Tree Service Fort Myers, Cape Coral & Naples area has never been more professional and affordable thanks to the team at Southwest Florida Tree Service. Fully licensed & insured we provide quality palm tree trimming, shade tree pruning and tree removal throughout Southwest Florida. With a Certified Arborist on staff, Southwest Florida Tree Service has the skills and experience for the very best in tree care. Overgrown trees can become a potential hazard to your home or building. Overhanging branches could be unsafe for everyone. Following a storm your home & property may have branches & fallen trees blocking your access. Or maybe you have received a tree citation from the city or your HOA. Regardless whether the trees are out of place, overgrown or otherwise unwanted, Southwest Florida Tree Service can help keep your property safe, aesthetically pleasing and up to code. When trees are overgrown, diseased, damaged, downed or otherwise unwanted, we provide a wide range of services to handle the issue. From tree trimming to complete removal and yard cleanup, we can do it all. Palm Tree Trimming & Routine Maintenance – Most palm trees grow seed pods that bloom and eventually die adding to unsightly trees. Additionally these old seed pods & palm fronds can be homes to rodents and other unwanted pests. Ask about our quarterly or semiannual maintenance plans. 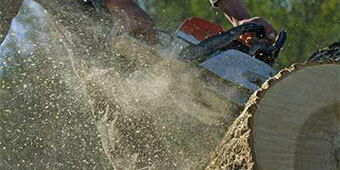 Stump Grinding – Stumps left to decay can grow fungus & be home to other pests that can be harmful to your landscape. 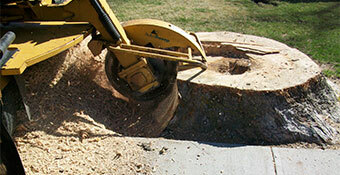 To remove unsightly tree stumps without damaging your landscape or property, stump grinding is the best option. Stump grinding is a machine that literally grinds stumps into mulch, which may then be distributed across a garden or yard if desired. Storm Damage Cleanup – Tree branches, trunks or other debris may be scattered across your property following a Southwest Florida storm. 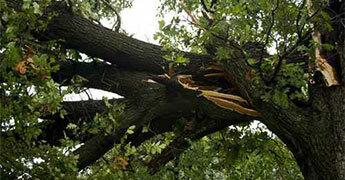 Of course, it’s best to be prepared before a storm by keeping your trees properly maintained. However no matter how much you prepare you can still have unexpected storm damage. Our crews are available & we have the right equipment to safely remove storm damage debris quickly & safely. According to the CDC (Center for Disease Control) each year, approximately 36,000 people are treated in hospital emergency departments for injuries from using chain saws. Completing most tree services, yourself is not always advised. Ladders & tree trimming equipment should only be used when combined with the proper safety equipment and training. We use a wide range of professional-grade tools ensuring all tree services Fort Myer will be safely done right the first time. These tools include cranes or bucket trucks to stabilize and facilitate the removal process, stump grinders to remove stumps without leaving ugly scars across your landscape, shears and saws for making clean cuts. 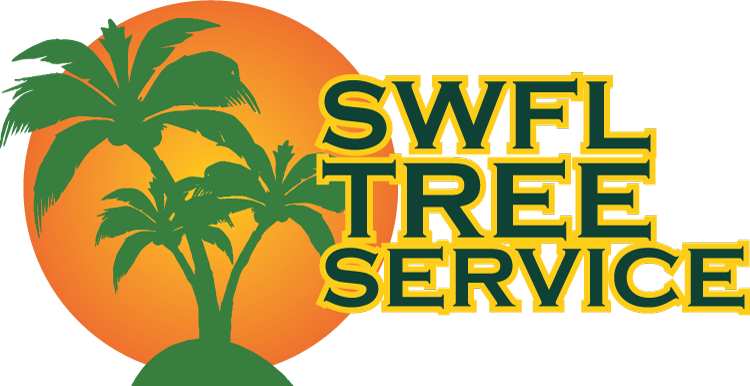 For the very safest, very best & most affordable tree service Fort Myers, Cape Coral & Naples area contact the pros at Southwest Florida Tree Service. 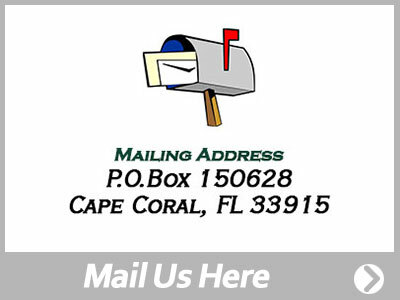 For a “free onsite estimate” please complete our contact request form or for the fastest response call us today at (239) 573-6516. 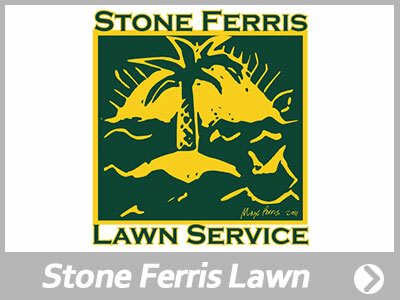 Southwest Florida Tree Service is a part of the Skyemax Corp family of landscape & pool service companies. 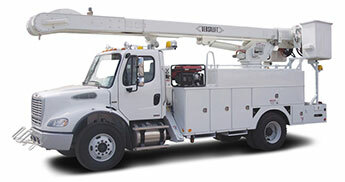 The Skymaxe Family of companies has been serving SWFL for over 15 years. To see more about each of our companies please click on an image below. 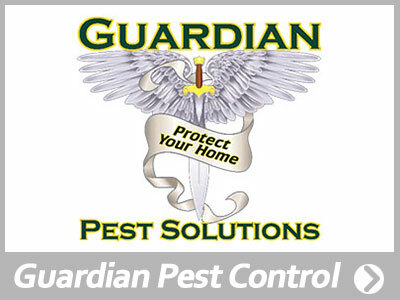 in Ft. Myers, Cape Coral, Sanibel, Captiva, Ft Myers Beach, Estero, Bonita Springs, & Naples.